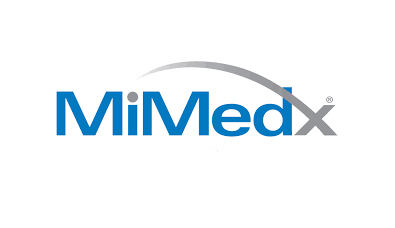 MiMedx – Innovative bioactive healing products for tissue regeneration. Founded the company. Is currently public with a market cap of $1.06 billion. NASDAQ: MDXG.